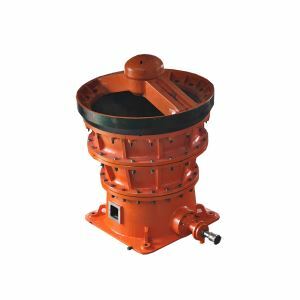 The gyratory crusher we developed is a novel crusher which combined all performance of gyratory crushers from various companies. This gyratory crusher has a large dip angle crushing cavity and longer crushing plane. Liner plates made from special materials contribute to a bigger crushing capability of the crusher and a longer service life of liner plates. The extra-heavy duty rack and its integral vertical shaft assembly ensure a longer service life of the crusher and a more safe and reliable operation. The main shaft position indicator system can observe the size of discharge opening visually. Different capacities can be reached by changing eccentric bushings with different eccentricities to meet various requirements of users. 1. With bigger inclination crushing cavity and longer crushing surface, it achieves the continuous crushing, bigger capacity and higher efficiency than the general cone crusher. 2. Unique crushing cavity design makes smooth discharge, greater crushing capacity, and less abrasion of side plate. 3. Spiral bevel gear transmission design brings great loading capacity, smooth running, and low noise. 4. 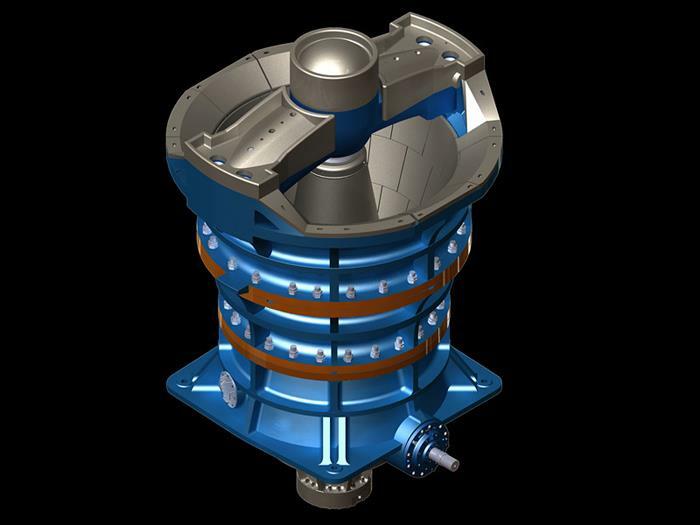 Hydraulic device adjusts the discharge opening size, reduce the labor indensity. 5. 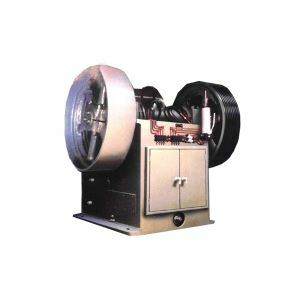 Having the iron pass protection device; when super-hard materials fall into crushing cavity, piston type accumulator and one way valve make main shaft down quickly and up slowly to discharge the materials, reduce shocks, and operate safely and stably. 6. Effective dust sealing; Assembled with a positive pressure air blower, no dust fall into the eccentric and diving device. 7. Crusher design with high strength and steady frame can be fed directly by transport machine and work perfectly well in the harsh environment. 9. Auto-control hydraulic and lubrication system. 1. The hydraulic and lubricating system can be adjusted automatically according to the oil pressure, oil temperature, flow rate, etc. 2. The size of the discharge opening can be automatically detected and adjusted to ensure the stability of the product size. 3. Iron or other super hard material can be expelled automatically, with alarm launched at the same time, to protect the equipment from severe damage. 4. Real time monitoring on the abrasion of the liner plate is executed, so that a reminder for replacement can be released in time. 5. The start-up self-checking function makes the start and stop process of the machine safer and more reliable. 6. Various sensors are applied to achieve a full range real-time monitoring of all subsystems and key parts of the equipment, which makes accurate control, safe production, fault diagnosis, etc. come true. 7. With networking function, local data collected can be uploaded to realize the remote monitoring on equipment working conditions in real time and analysis on historical big data. PX gyratory crushers are main equipment for coarse crushing ores and rocks in mining, forging, constructing, chemical industry and power stations. They have high crushing rate, high output rate and their products have even grains. 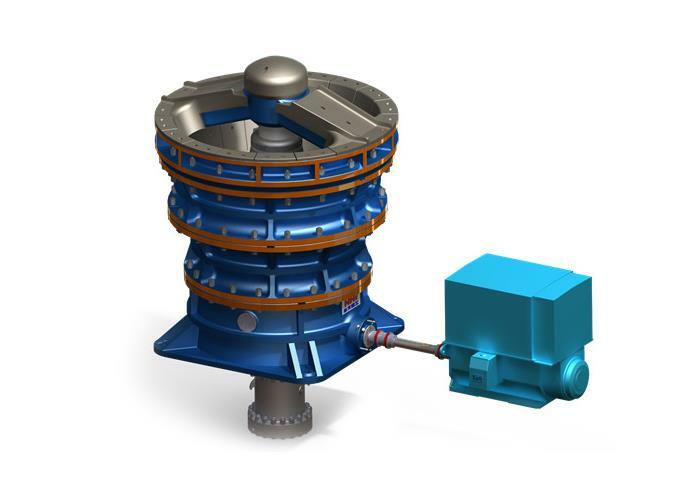 EO produces three series of gyratory crushers. They are PXZ(heavy), PXQ(light), PXF(introduced). 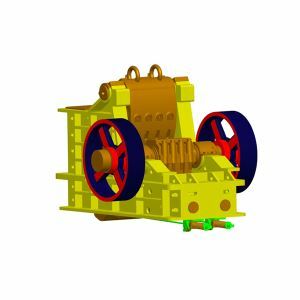 PXZ series is used for crushing material of high or intermediate hardness and PXQ series is used for crushing material of intermediate or low hardness.PXF is mainly used as coarse crushing equipment for large open mines and ore dressing plants. EO is the birth place of Chinese first gyratory crusher and the professional manufacturer for designing, testing and manufacturing of gyratory crusher, which has more than 60 years history. These products are welcomed by customers for their variety of models, advanced design, reliable capacity, stable running and low consumption of energy. 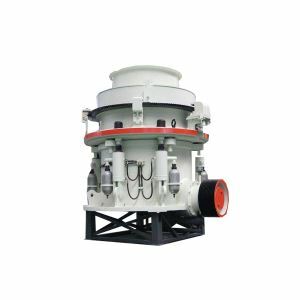 In 1987, PXQ1200 gyratory crusher that developed and manufactured by our company won the third prize of National Science and Technology Progress Award. 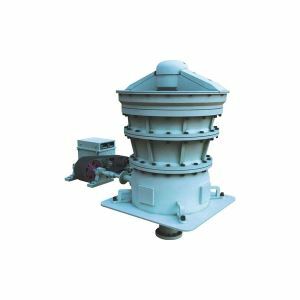 In 1994, PXZ1417 gyratory crusher that developed and manufactured by our company won the third prize of National Science and Technology Progress Award.